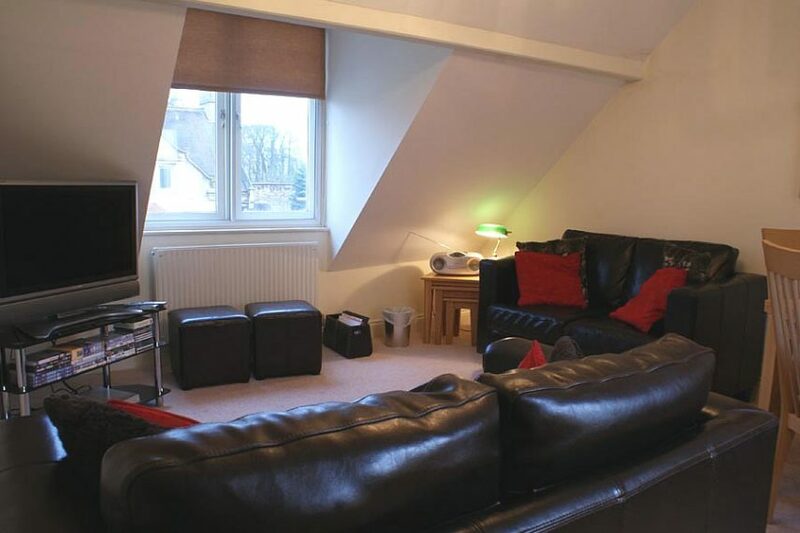 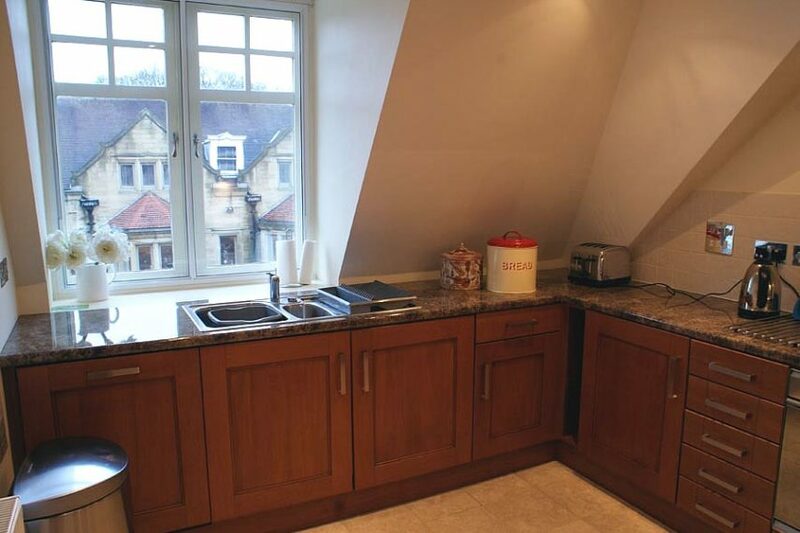 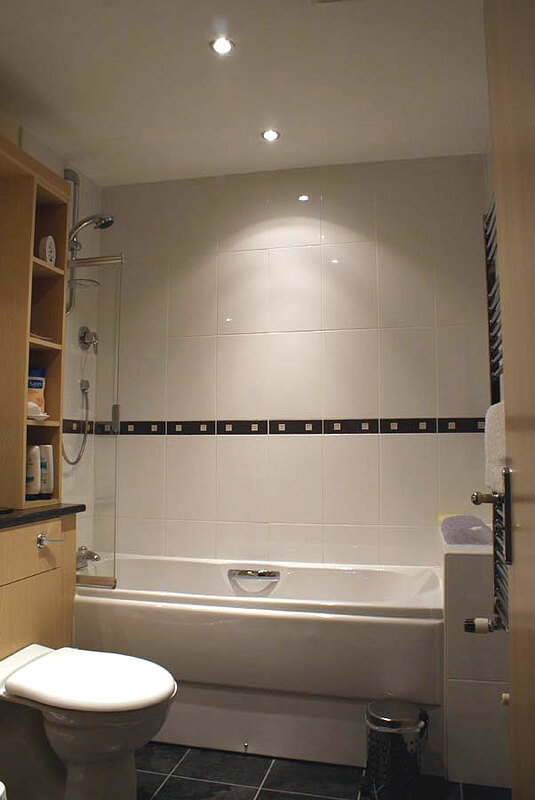 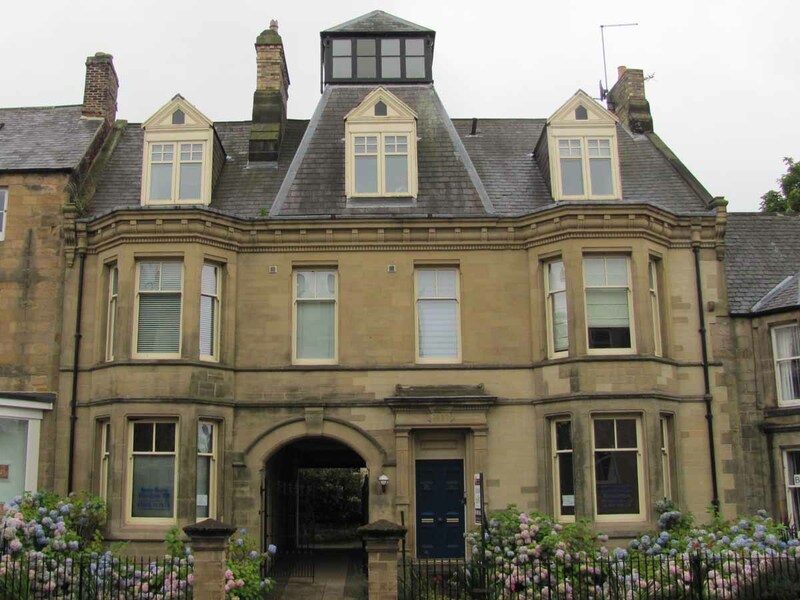 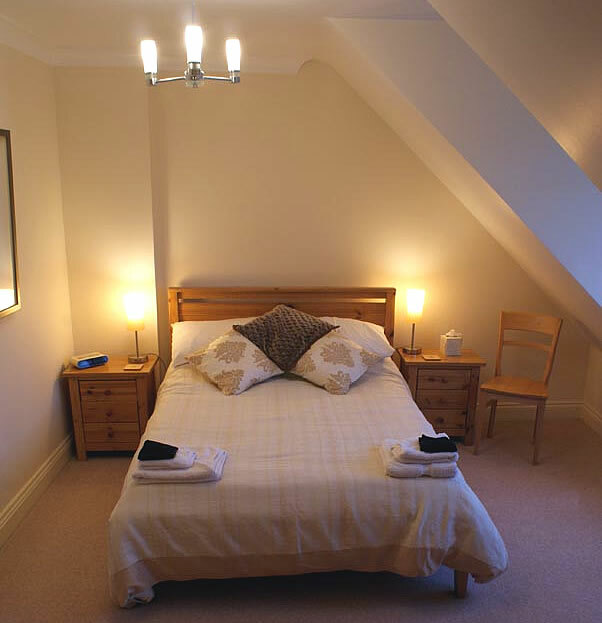 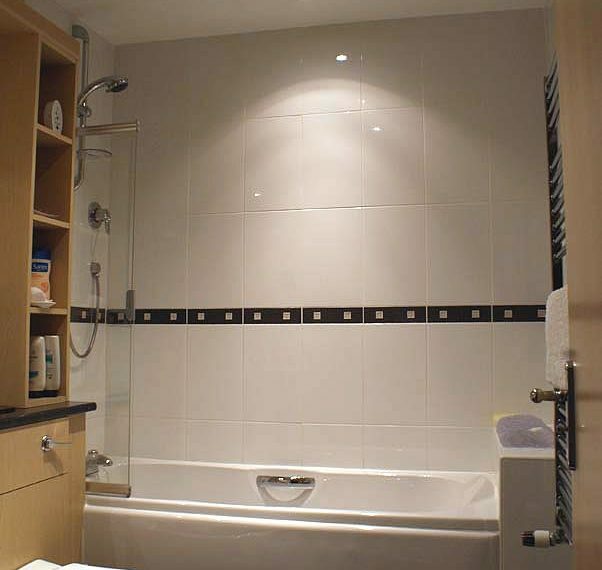 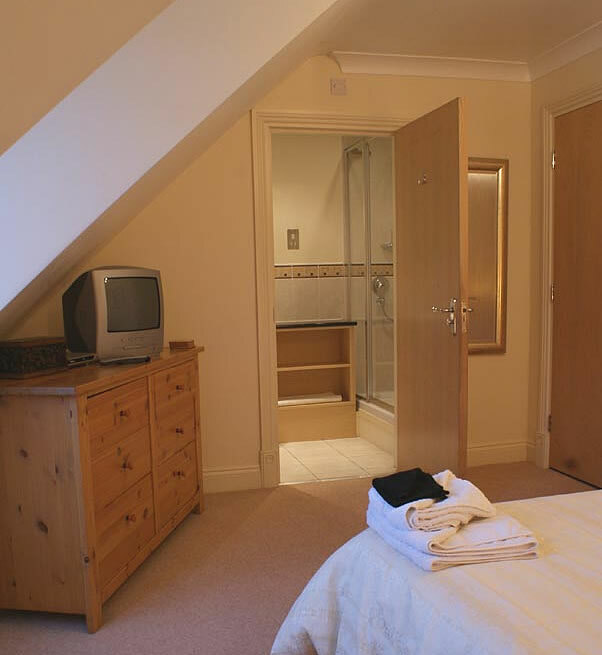 Enjoy luxury self-catering accommodation in Alnwick for holiday or business. 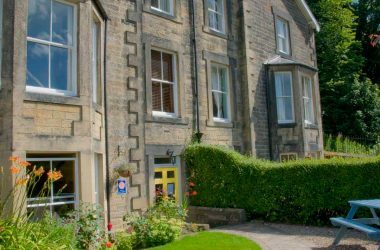 Stay in a recently converted 19th century stone building (formally the Hotspur Hotel) in the centre of Alnwick – a medieval market town in beautiful Northumberland. 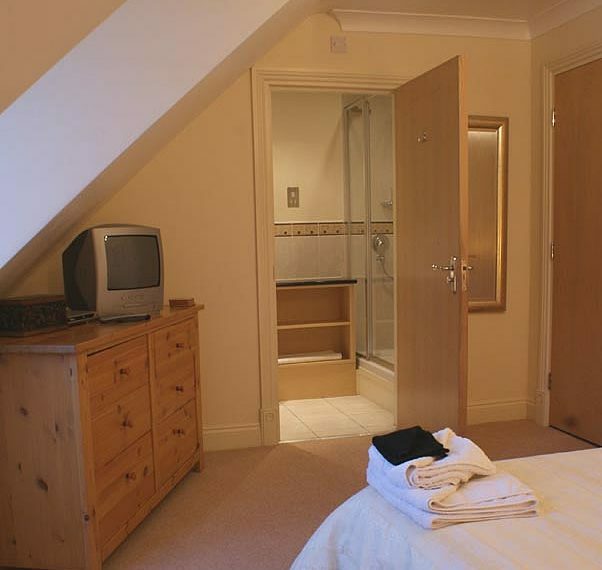 Our holiday apartment is finished to a very high standard with all the creature comforts you need for a relaxing holiday. 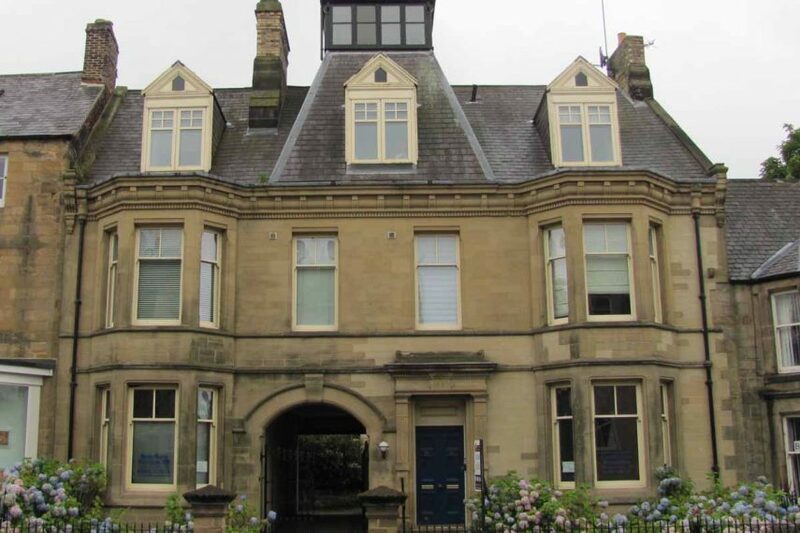 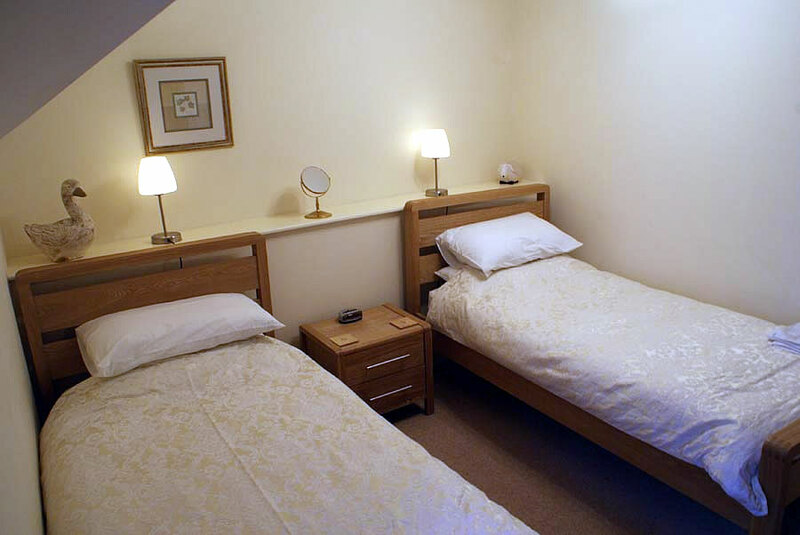 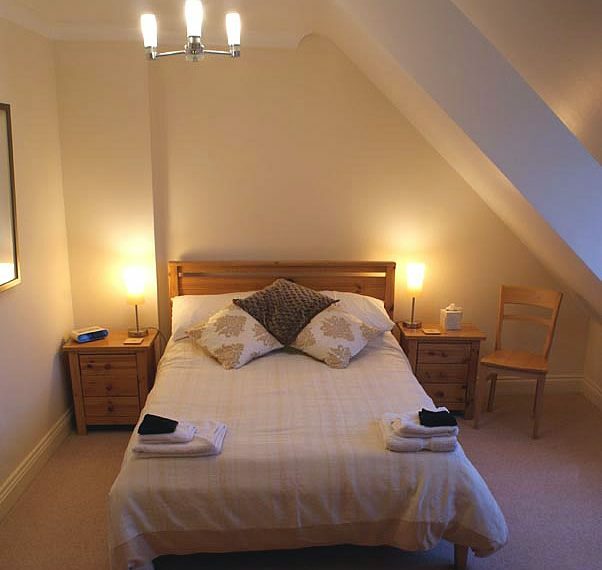 Our holiday apartment is located in the town centre, within walking distance of Alnwick highstreet, Alnwick Castle and Alnwick Garden. 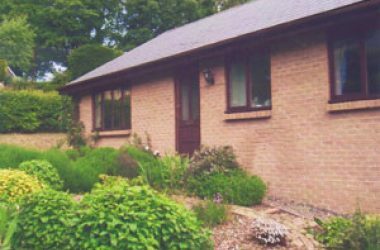 It’s also a great base from which to explore the many attractions Northumberland has to offer including Northumberland coast & castles, Northumberland National Park and the various market towns in the region. 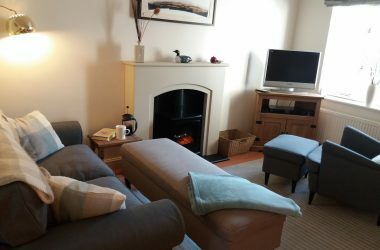 Newcastle & Gateshead are just a short drive South or why not take the train to Edinburgh from Alnmouth – less than an hour’s journey.